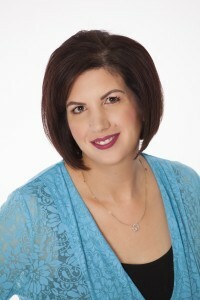 Shauna Karasick-Franks is a registered Psychologist in Edmonton, Alberta, Canada since 2006. She has worked at Creating Solutions for twelve years carrying a clinical caseload. She is registered with the College of Alberta Psychologists and is a member of the Psychologists Association of Alberta. Some of her theoretical models she uses include Emotion focused Therapy, Solution Focused, Cognitive Behavioural and Structured Family Therapy. Shauna provides a structural therapeutic approach in supporting clients and families dealing with social, emotional and environmental challenges. In addition she provides career counselling and provides clients; with career inventories to assess their interests. She is available for daytime and weekend appointments.